Health Saving Accounts consist of two parts—first a qualified high deductible health insurance policy with a low premium, and second, a tax deductible investment account owned by you. The high deductible policy must have a calendar year minimum. The deductible minimums and contribution limits change each year based on the Consumer Price Index and a formula employed by the Treasury Department. The new limits for the upcoming year are generally published in June or July. There are three different limits each year. The investment account is yours and is 100% vested. Contributions you make are fully tax deductible and any Employer contributions are tax free. Investment growth is not taxed while it is in the account. Withdrawals for eligible medical, dental and vision expenses are tax-free. At age 65, contributions cease and the funds in your account may be used for qualified expenses not paid by Medicare: deductibles, co-insurance and even Part B and Part D premiums. 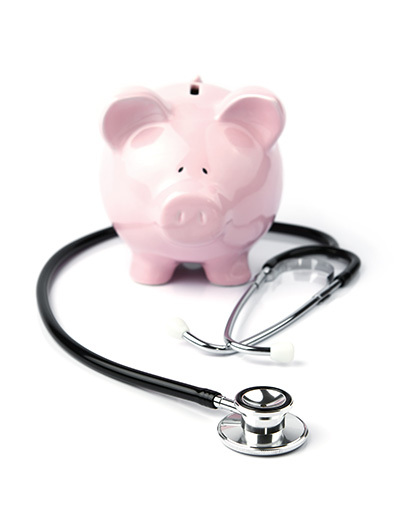 Remember, it is “use it or keep it” — balances in Health Savings Accounts rollover from one year to the next. Our partner in the Account Management of your HSA is HSA Today. My Source Card brings the ease and convention of a Visa Debit Card to access your funds when paying for Prescriptions, Office Visits, Hospital Stays, or services at any Health Care provider that accepts Crebit Cards.